An energy audit identifies specific improvements that can be made to a building to increase its energy efficiency and reduce energy costs. 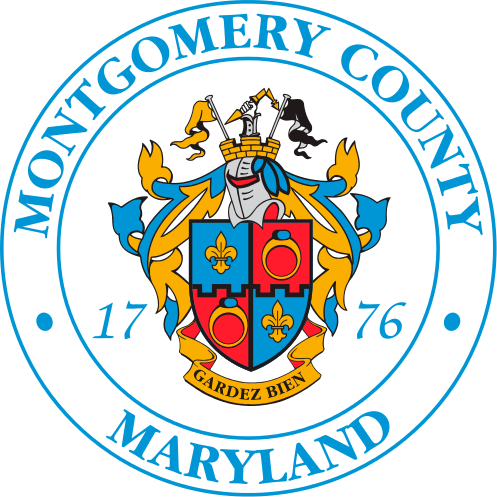 Energy utility companies serving Montgomery County offer energy audits for free and/or a discounted rate. Please refer to the link below for information about energy audits.